Sydney, Australia — May 16, 2016 — Esker, a worldwide leader in document process automation solutions and pioneer in cloud computing, today announced it is working with Menarini Spain, a leading pharmaceutical group, to automate the company’s 30,000 annual customer orders. As part of the company’s customer service modernisation project, Esker’s Order Processing automation solution has enabled Menarini Spain to process its orders 50% faster. 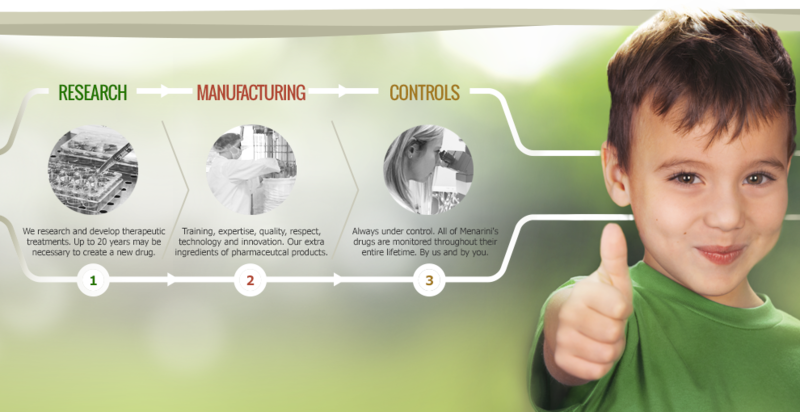 Previously, Menarini Spain manually processed the orders it received (mostly via email from hospitals, wholesalers and pharmacies) into its ERP application. The company turned to Esker to address the inefficiencies of this process, and in less than two months, Menarini had achieved its objective of automating the entire order management process—from the reception of a customer order to its creation in the ERP application—and cut processing time in half compared to manual order entry. Reduced environmental footprint (e.g., eliminated physical archiving). Greater productivity; staff members who previously spent time manually processing orders are now able to focus on more value-added tasks such as customer service. Enhanced visibility; thanks to Esker dashboards, staff members have access to information such as the number of orders received by customer or in a given period of time.